Perhaps, you’ve seen Tidying Up with Marie Kondo on Netflix or read Kondo’s bestselling book, “The Life-Altering Magic of Tidying Up,” and it intrigued you. Maybe your house is a mess and you’d just like to see the floor again. Either way, we’re hosting an event that can help. 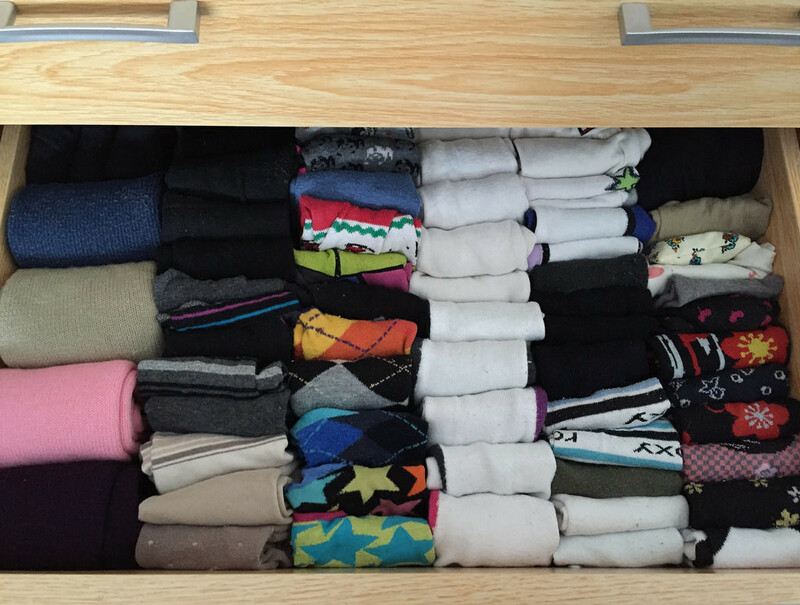 A certified consultant in Kondo’s KonMari Method will offer advice and insight during a program at 6:30 p.m. on Thursday, April 25, at our library’s Main Branch. Chris Beers, founder and lead adviser of Field Play Pro Organizing, will inspire and empower people to organize their homes once and for all. The goal is not just to have a cleaner or more organized household, it is to take control of your home and surround yourself with only items that spark joy. Beers’ talk is free and open to all. However, we do require that people register beforehand. You can sign up online or call us at (440) 255-8811 ext. 247. This entry was posted in Uncategorized and tagged Konmari, Marie Kondo, Mentor Public Library. Bookmark the permalink.